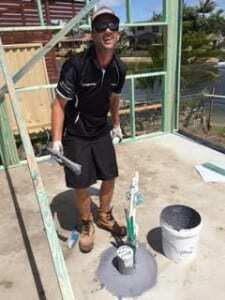 This week we are installing a termseal termite barrier for a home in Broadbeach Waters on the Gold Coast. Mark is happy that the owner chose The Pest Company to protect the property from termite infestation and possible damage. Don’t let termites destroy your Gold Coast property. Enquire today about getting a regular termite inspection for your home.